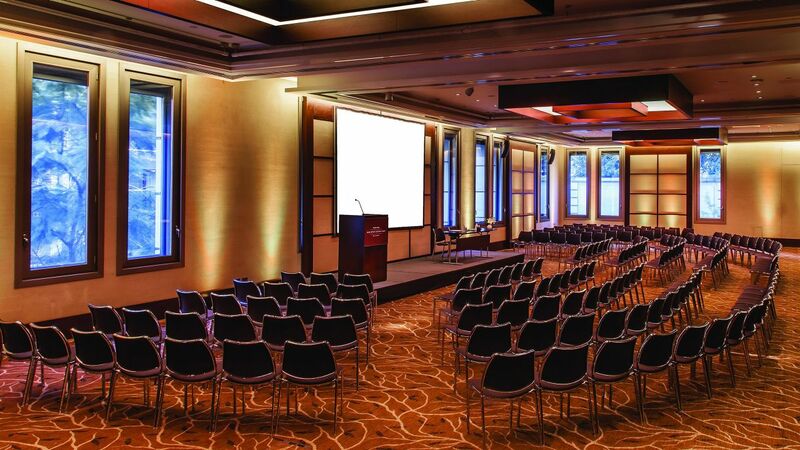 Host your upcoming events in Buenos Aires at Palacio Duhau Park Hyatt Buenos Aires. Whether you are planning a business meeting, a family gathering, or a wedding, our event spaces and meeting rooms provide stylish, state-of-the-art technology. Take advantage of our exquisite catering options. We have created special packages for you to choose. The Event Specialists will guide clients to create an experience that is fresh, new, and completely personalized. 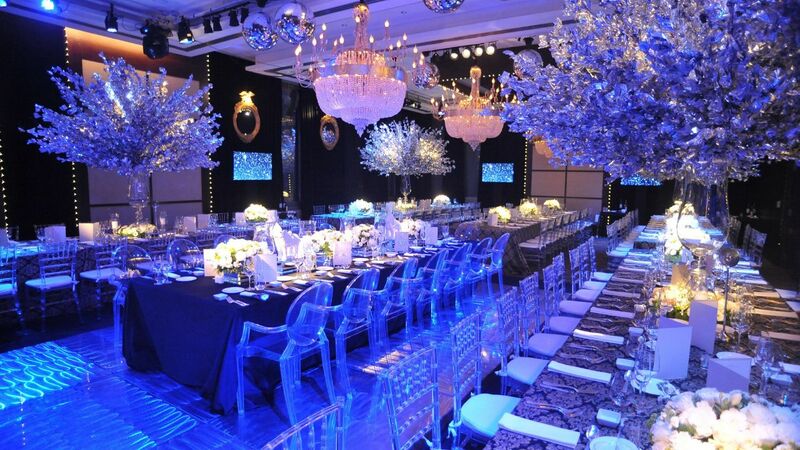 They will help you with all the planning of your events in Buenos Aires. For meetings, Park Hyatt offers meeting rooms and board rooms for up to 200 people. For unique weddings, celebrate your special day in our magnificent ballroom and a cocktail party in the terraces with the most exclusive views to the Palace. Palacio Duhau - Park Hyatt Buenos Aires is the ideal venue for meetings that make a real impact. Three meeting rooms, four boardrooms, and a ballroom provide the ideal setting for elegant meetings for anything up to 300 people. All meeting rooms are equipped with state-of-the-art meeting technology which, combined with exceptional fine dining options and luxuriously appointed rooms, guarantees a truly impressive meeting experience every time. 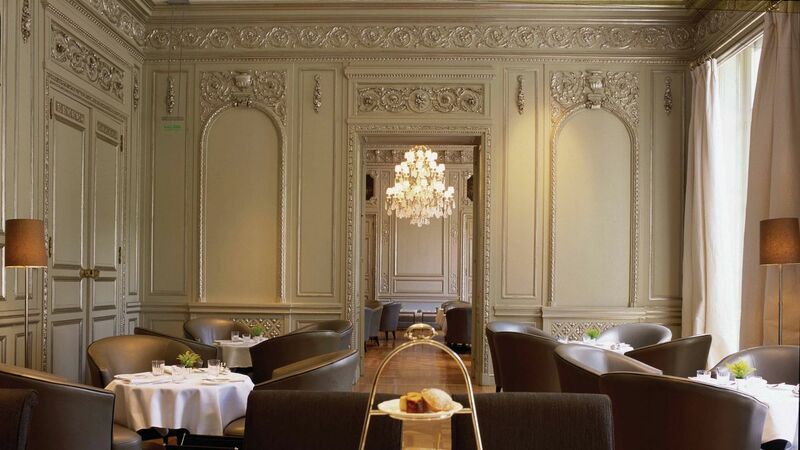 A belle époque luxury residence, elegant and sophisticated rooms, and the spirit of the early 1900s, builds a unique environment in which to celebrate a memorable wedding. When you choose Palacio Duhau – Park Hyatt Buenos Aires as the venue in which to celebrate the most important day of your life, we devote ourselves to designing a day that perfectly fulfills your dreams. Our wedding coordinator and her team can assist you with all your wedding preparations and help turn this special day into a memorable experience. 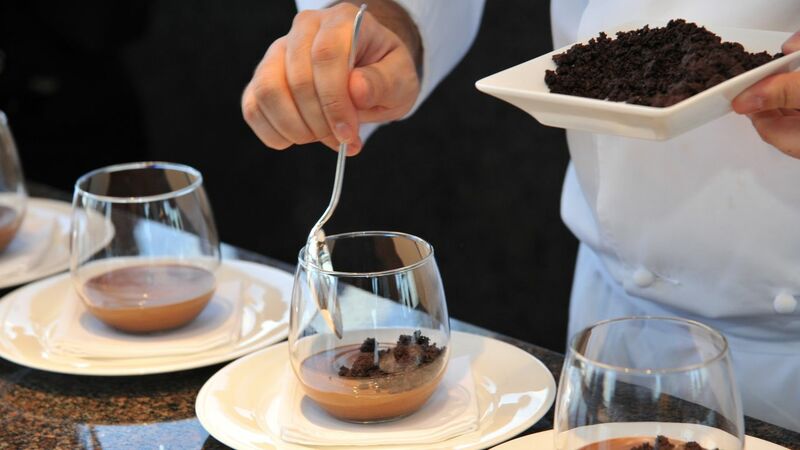 We ensure that extraordinary cuisine delights both you and your guests. Our special boardroom can host up to 160 guests and is the perfect place to celebrate this unforgettable day. 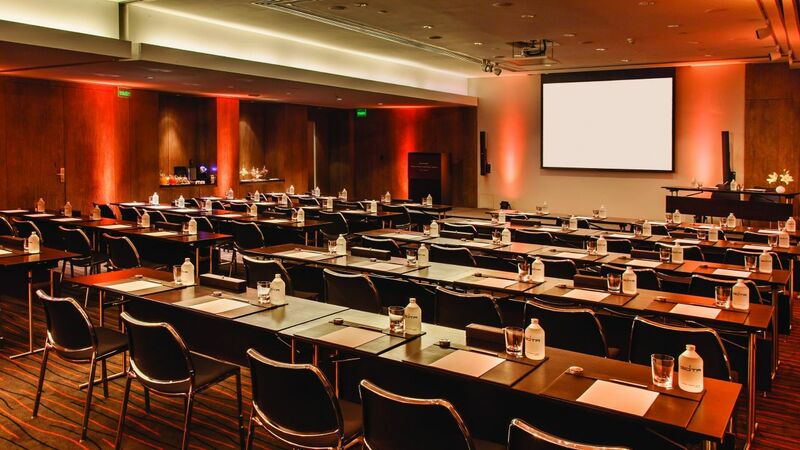 Palacio Duhau - Park Hyatt Buenos Aires is the ideal venue for meetings that make a real impact. Three meeting rooms, four boardrooms and a ballroom provide the ideal setting for elegant meetings for anything up to 300 people. All meeting rooms are equipped with state-of-the-art meeting technology which, combined with exceptional fine dining options and luxuriously appointed rooms, guarantees a truly impressive meeting experience every time. Palacio Duhau - Park Hyatt Buenos Aires's Catering & Groups Coordinators will assist you in planning your social or corporative event. 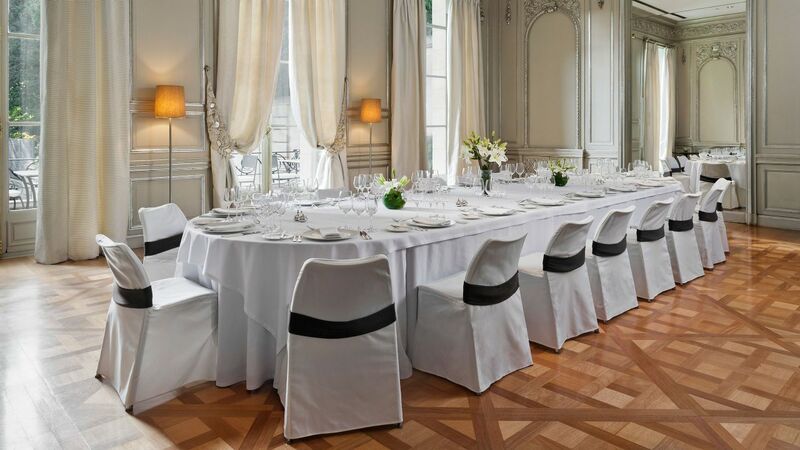 From meetings to special weddings Palacio Duhau – Park Hyatt Buenos Aires offers highly professional and well-trained staff to take care of all client’s wishes and requirements before and during a meeting or event. Our Executive Chef works closely with our events team to provide a fantastic range of catering options including breakfast, light finger buffets, canapés, coffee breaks and sumptuous three course banquets. 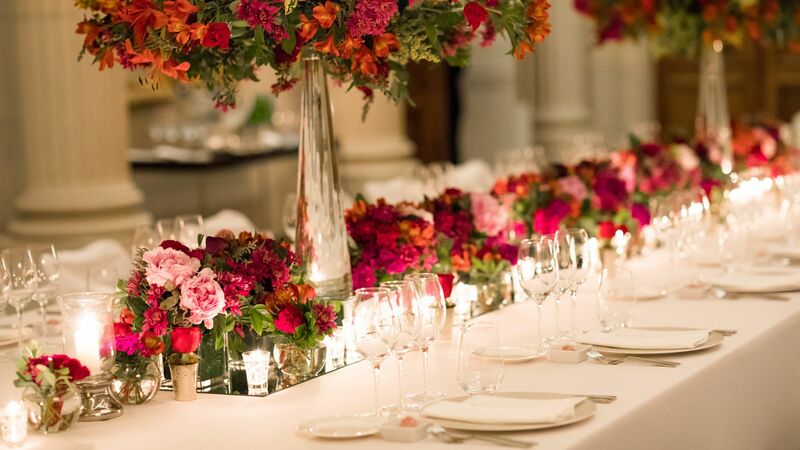 We are also proud to be able to provide flexible catering solutions based on individual requests and work carefully to ensure that every event is uniquely tailored to your needs.